Find the perfect teacher or instructor in East Anaheim for private Japanese lessons in your home or in their studio. Hello! こんにちは！ If you are looking for FUN and EFFECTIVE Japanese tutor, I am here for you!!! I can help to improve your speaking, listening, reading and writing skills and I can provide specific lessons for all level of JLPT. After you provide me your goal and request, I can create a specific lesson for you. I was born in Japan but I lived in America for years and have traveled quite a bit. Also I have been a Japanese tutor for american students in US for years more than 700 hours and I understand how difficult to keep the motivation for studying language. I can help you to keep your motivation to reach your goal! Additionally, I have six years of experience in Japanese public schools and lived in many cities in Japan. We can share many unique Japanese culture that I experienced and studied in Japan. I have a PhD in Japan, so I am good at academic writing and logical thinking in Japanese too. Also, I have been a Japanese tutor for American students in US for years more than 600 hours and I understand how difficult to keep the motivation for studying language. I can help you to keep your motivation to reach your goal! Additionally, I have six years of experience in Japanese public schools and lived in many cities in Japan. We can share many unique Japanese culture that I experienced and studied in Japan. I am good at academic writing and logical thinking in Japanese too. So far just one lesson, but could not ask for a better start. Very helpful. She was very patience, and professional. I appreciated her calness and abilitity to troubleshoot in terms of the level and needs of my language skill. Experienced teacher of 5 years, specializing in the beginner/intermediate Japanese student! All ages welcome. Lessons are customized and catered to the needs/goals of each student. Let's get started! Experienced teacher of 3 years, specializing in the beginner/intermediate Japanese student! All ages welcome. Lessons are customized and catered to the needs/goals of each student. Let's get started! I'm a student at UNCC studying Japanese language and culture. I have been studying Japanese for 5 years and I am currently working on my Japanese translation certificate. Japanese is a very difficult language to learn( particularly for native English speakers.) Japanese is something I am very passionate about and I love helping others share that passion with me. I think a Japanese tutor is important for anyone picking up the language, as there are some aspects of it that are hard for English speakers to digest. I think having a Native English speaker teach tremendously helps individuals grasp a better understanding of the fundamentals and ultimately leads to having a more solid foundation to learn upon. 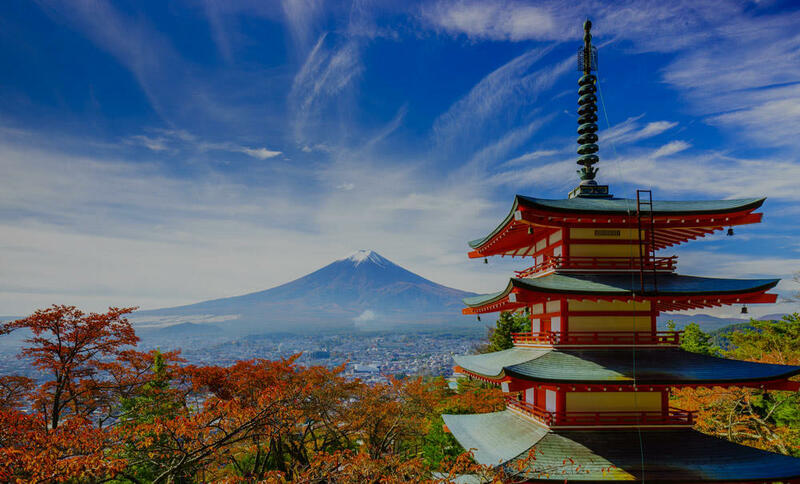 My goals are not only to help students learn Japanese, but to also recognize basic linguistic pattern thats will help them understand the relationship between Japanese and English. I've been learning Japanese for 5 years! It's been a passion of mine ever since I started learning it in high school. From the very first lesson I fell in love with not only the language, but the culture as well. I believe understanding Japanese culture is just as important as grammar when it comes to learning Japanese. Context goes a long way when it comes to understanding the language. Because of this, I've tried to expose myself as much as possible to Japanese culture. I should warn potential language learners, Japanese is a difficult language. That being said, I it is very satisfying and rewarding to learn and utilize. I think anyone is capable of learning Japanese as long as it is something they are passionate about. ady super helpful and knowledgeable!" ld benefit from taking one of his lessons." "I enjoy learning Japanese from Rosita. She goes slow and helps with pronunciation. I enjoy each class and cant wait for another one!"